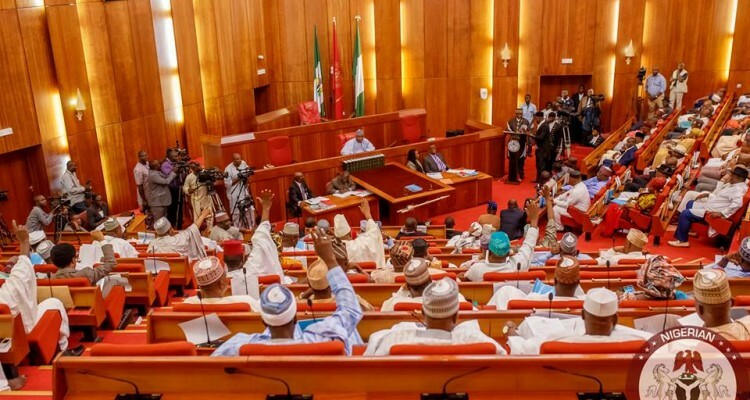 Senate passes NFIU bill for second reading – Royal Times of Nigeria. The bill seeking to give autonomy to the Nigerian Financial Intelligence Unit and establish the Nigerian Financial Intelligence Agency was on Thursday presented at the Senate during plenary and passed first reading. A motion titled, ‘Dire implications of the suspension of Nigeria from the Egmont Group of Financial Intelligence Units’ had been filed by Chairman of the committee on Financial Crimes and Anti-Corruption, Senator Chukwuma Utazi. Senate President, Senator Bukola Saraki, said the bill would pass the second reading before the lawmakers go on annual recess next week and asked the Chairman of the Senate Committee on Rules and Business, Baba Garbai to fix the second reading for next week. He said: “Let us see if we can schedule for its second reading next week and do our best to see if we can pass it as quickly as possible. Chairman of the Committee on Financial Crimes and Anti-Corruption, please take note of that,”. The Senate panel had on Wednesday expressed its readiness to probe into the management of international grants received by the NFIU under the Economic and Financial Crimes Commission. The legislature also said it would move the unit out of the commission and make it independent.